Polk Salad Annie is misspelled as Pork Salad Annie on the sleeve. I have it on SQ quadraphonic Japanese vinyl with the OBI strip. 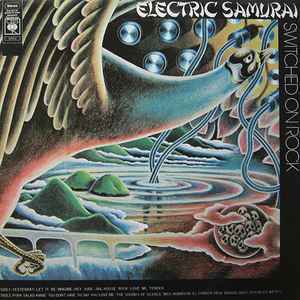 It's title is slightly different: Switched on hit & rock. The Elvis covers are absolutely mental!